How did the kids feel about the imminent move? 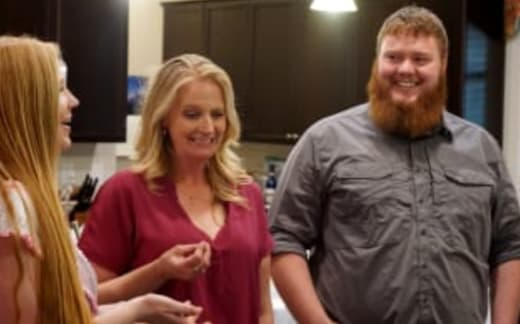 On Sister Wives Season 13 Episode 8, the parents told all the children about the land sale getting the green light in Flagstaff. 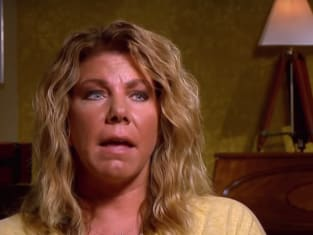 Meanwhile, Meri's decision to split off from the family caused problems because the other sister wives worried about the $40k investment they made in the bed and breakfast. Did Meri find herself having to sell the business? Elsewhere, Kody worried about finances as he realized he would have to get all of the kids through college and keep enough money for his wives. What did he decide to do?